Northwest National Real Estate: New Listing! Property For Sale! New Listing! Property For Sale! 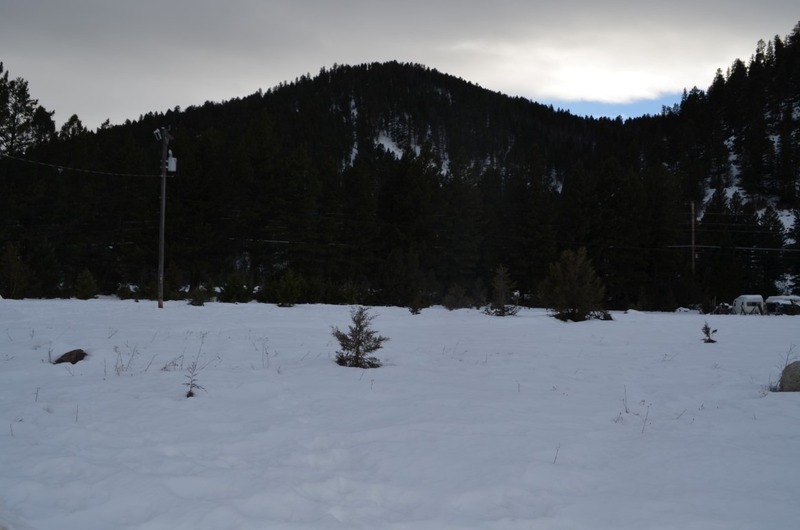 .735 acres for sale located near Maxville, Montana. This property is in a great location for permanent or part-time residence, RV pad or trailer spot with no covenants or restrictions. There is easy access off Montana Highway One. Contact Dauenhauer Real Estate at (406) 239-5563 for more information. Priced at $39,000.